I'm always torn at Christmas when it comes to the important decision of what to wear. I seem to find myself debating whether to go for comfort or glitz every year. Up until now comfort has meant pyjamas and yes, there have been a fair few Christmas days spent in pj's (no judging!) but this year I wanted to do something different like, I don't know, getting dressed for a start! So that brings us neatly to the issue of party dresses. Try as I might I'm simply not a trousers person, unless it's the aforementioned pyjamas. Leggings I can deal with but trousers are a no go zone. 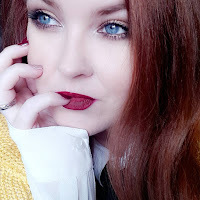 They don't suit my shape, I find them hideously uncomfortable and I love a bit of slouch with my clothes and sometimes that just looks like bulk when trousers are involved. That leaves me with the option of leggings or tights and I've lined up two Christmas outfit looks that feature gorgeous party dresses and not a trouser leg in sight (rejoice!). 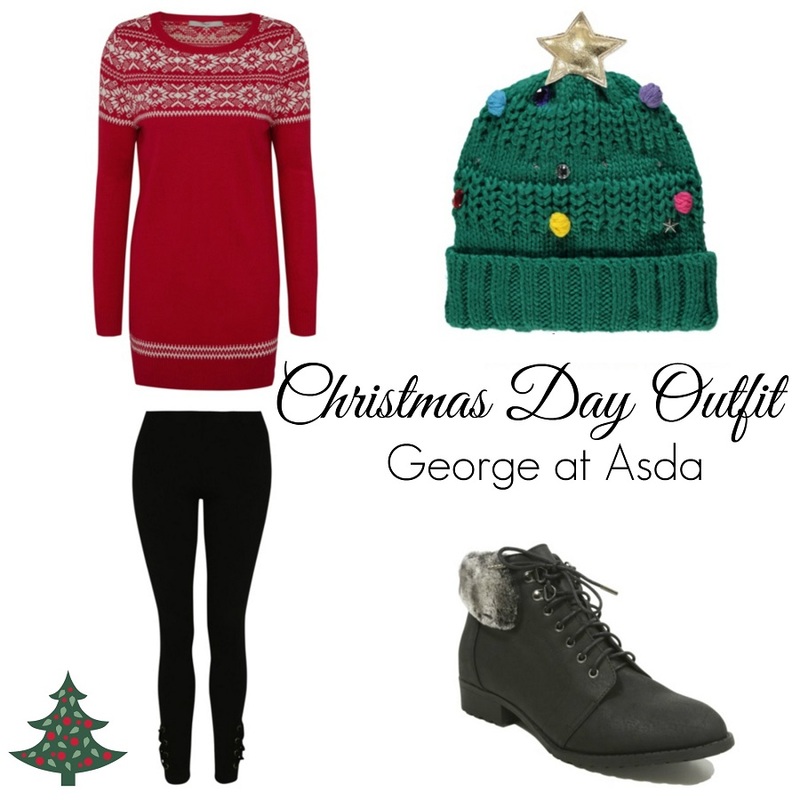 Easy, comfortable, festive and still stylish! The lace up detailing on the leggings is a nice little touch and who could resist a novelty hat at Christmas!? Not me... A tunic is a great alternative to a dress which can sometimes feel far too dressy especially if you're celebrating Christmas at home with the family and this Fairisle Tunic looks so cosy without compromising your festive style. Plus it looks nice and warm which is a must at this time of the year and it's a bit of a steal at just £18! The glitz! There's nothing like it at Christmas. I let myself completely off the reigns when it comes to sequins and all things shiny and embellished at Christmas and I make absolutely no apologies for it. The Sequin Shift Dress is perfect for comfortable style, a great idea would be to size up for that luxe feel to your outfit. Just think how gorgeous those sequins are going to look surrounded by twinkling Christmas lights? Did I mention it's only £25? 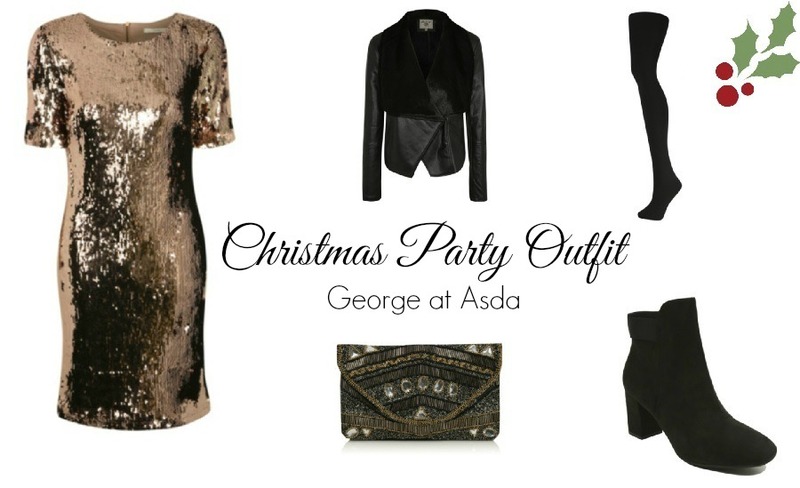 Should you not be able to make that tough choice (and it IS tough) or perhaps you're looking for more embellishments rather than sequins, George at Asda are very budget friendly and have a great range of party dresses in stock, 'tis the season to be treating yourself!